The Tagtiv8 Number Premium kit. 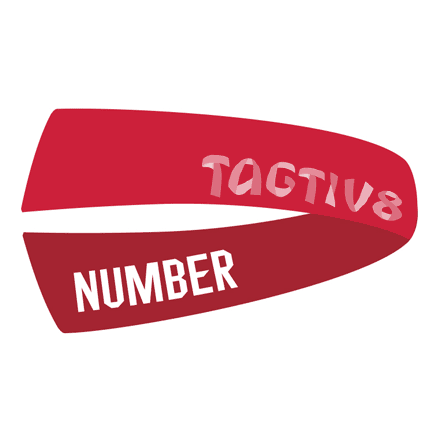 What is Premium Tagtiv8 Number? 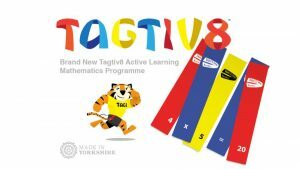 Whether it be composition of numbers, number bonds, times tables or algebra, we know your children will love playing our Tagtiv8 games. Why are we confident about this? 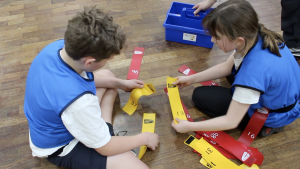 All of the activities have been created by teachers and children from schools around the globe. We know what works as well as plays! 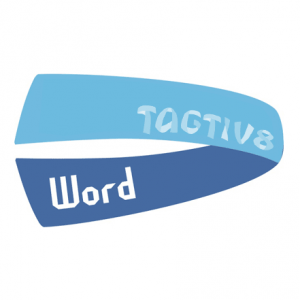 Believe us, Tagtiv8 Physically Active Learning (PAL) approaches will engage even the most reluctant learner. Most Tagtiv8 games have direct links to the Mathematics National Curriculum for England, 2014. We believe you can activate any Mathematical objective from your school’s preferred Scheme of Work. 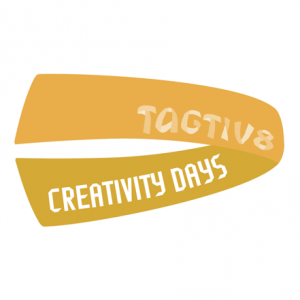 Tagtiv8 games are incredibly versatile – you can incorporate a range of objectives by being creative. What is included in Premium Tagtiv8 Number? 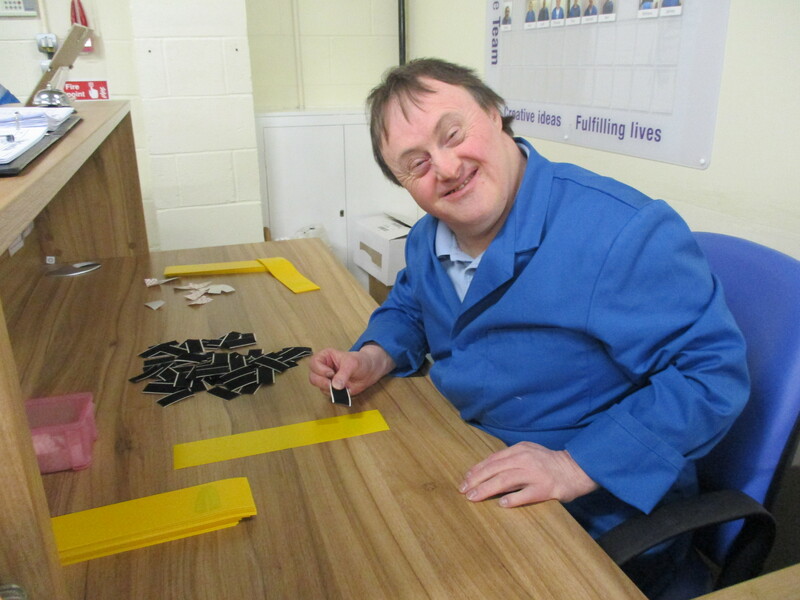 Six matching colourful tidy trays to stack and store the Tags. These innovative units help store the Tagtiv8 equipment as well as facilitate easy organisation for the games themselves. 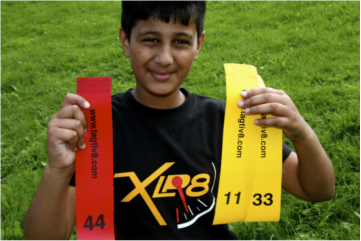 We are incredibly proud that our Tagtiv8 Number kit has been assembled by the awesome people at http://www.hft.org.uk/. To find out more about the people and the processes, click here. How much does the Tagtiv8 Premium Number kit cost? Our Tagtiv8 Premium Number kit costs £595 plus VAT. 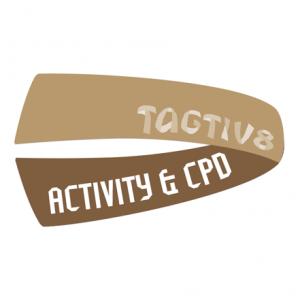 Savings can be made if you book an Activity Day & CPD with us – just give us a shout to find out more.